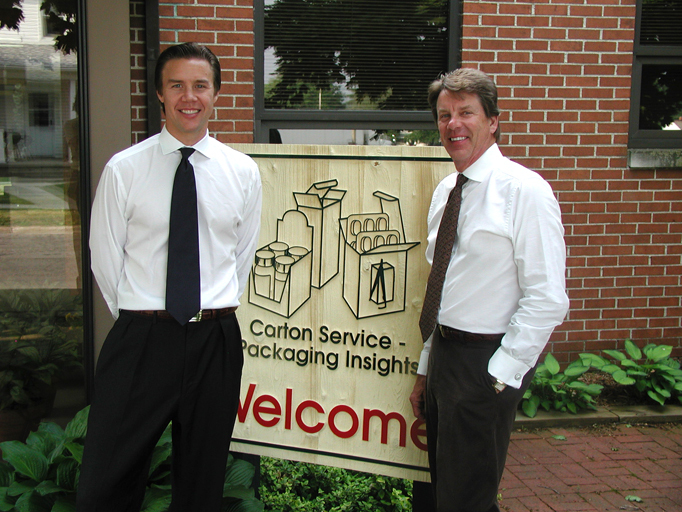 The Carton Service leadership team is comprised of talented individuals who learned and lived the business of packaging from the ground up. It’s not uncommon for a team member to have held various positions within the industry and the company, from manufacturing to sales to management. We pride ourselves in our work. 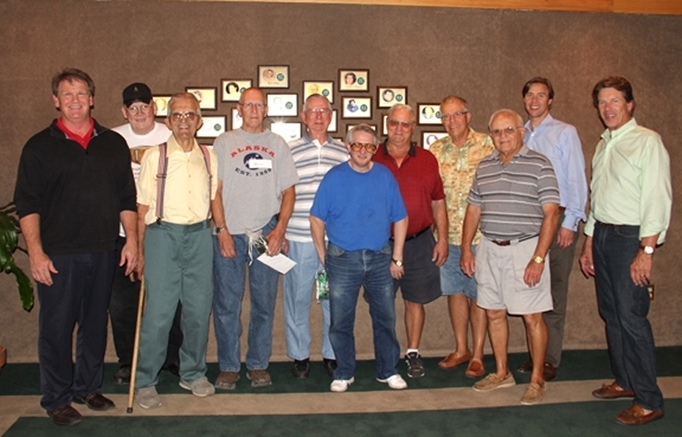 Most of our team members have been with the company for more than 10 years and some for as long as 45 years. We are relentlessly pursuing the latest knowledge and technology that will allow us to best fulfill our customers’ requests. “If you’re not having fun, you ought to be doing something else. 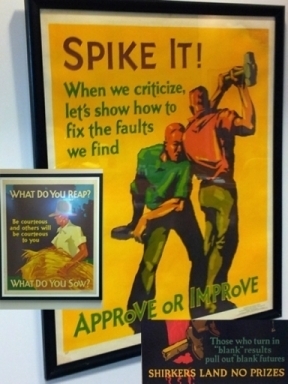 Our team loves what they do and it shows in the quality of our work.” says Bob Lederer. When you choose Carton Service, you choose a reliable and knowledgeable partner. You work hard to create your product and establish your brand. You don’t need to worry about “little cartons.” When you entrust us with a project, you can always reach someone and get answers. 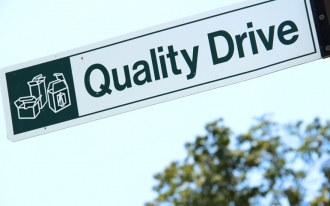 We are committed to quality: through our people, products and processes. 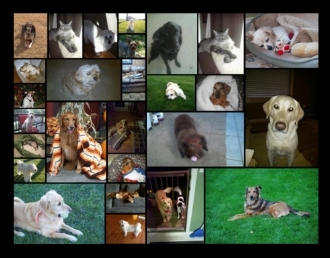 We are “dog people”… Look for our furry friends’ stories on our Facebook page. We listen and always go the extra mile to accommodate your needs.